You are here: Home / General Articles / Friday Night Wine Tasting at Engelmann Cellars! Friday Night Wine Tasting at Engelmann Cellars! 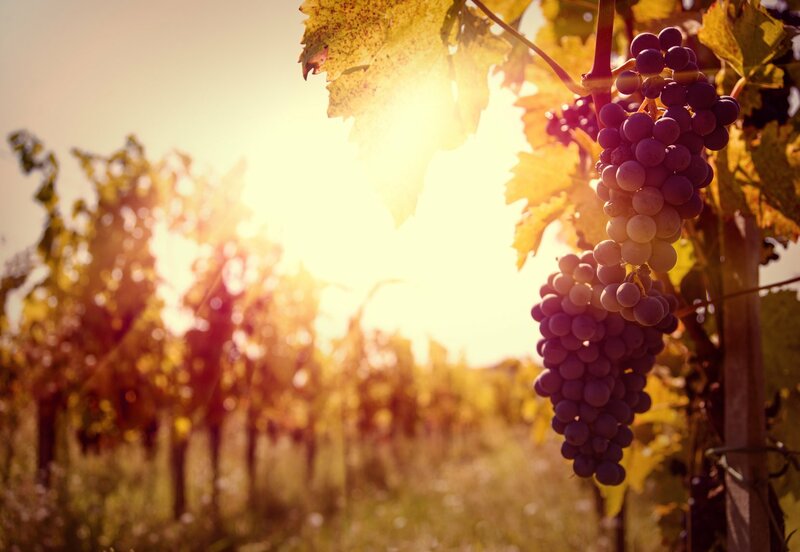 One of the major benefits of living in the Fresno area are the variety of wineries nearby! With some of the best wines in the world made right in the local community, spending time wine tasting is one of the best ways to enjoy a warm spring day. Head out to Engelmann Cellars for a delicious and fun wine tasting event with your friends. Every Saturday and Sunday throughout the year, Engelmann Cellars offers wine tastings from noon until 5 p.m. They also have special Friday Night Wine Tastings from 7 p.m. until 10 p.m. Bring your own blanket and chairs, your favorite wine glass, and enjoy a beautiful night outside. There will be catered food and drinks to enjoy on Friday nights! Keep in mind that Friday nights at Engelmann Cellars is a 21 and over event, except for Family Movie Nights. Engelmann Cellars is also the perfect place to hold your next party! If you have a group of 10 or more, you have the option to do Family Movie Nights for just $50. When you show up, your reserved table will be set up with linens. If you are planning on bringing a bigger group, make sure to reserve a few tables to ensure that everyone has a comfortable place to sit. The full lineup of entertainers on Friday Night Wine Tastings can be found online. All of us at McCarty Insurance Agency in Fresno, California would like to encourage you and your friends to reserve your table at Engelmann Cellars for your next night out!